Check out these affordable New Year’s Eve Plans. As you get ready to start a new year, it’s time to celebrate. Celebrate all the highlights of the year’s past and look toward the bright future ahead. Whether you decide to spend New Year’s Eve with friends or family, ensure that you ring in the new year in style without going over budget. 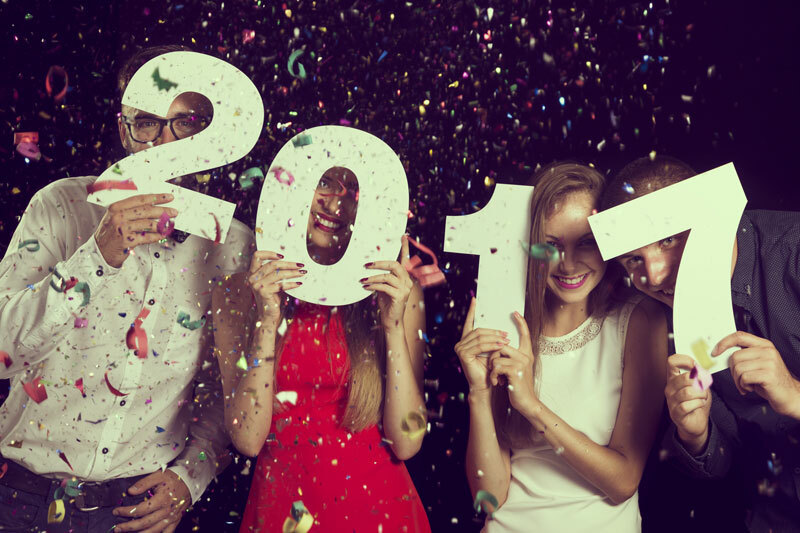 Check out these affordable New Year’s Eve celebration ideas. There’s nothing quite like food to bring people together. Host a New Year’s Eve party where everyone brings their favorite dish. Remember, however, to assign dish categories so that you have variety. Otherwise, you may get stuck with all side dishes or desserts. Make it more festive and have people bring a dish from their favorite destination over the past year. It’s a great conversation starter and an affordable way to host a party. Throw a party to celebrate the new year. Invite friends and family over to come and participate in a game night. Theme the night around the new year. Make your very own new year bingo. Fill bingo cards with interesting things that have happened to you and your guests over the past year. It’s a great way to reflect on the year’s past. A fancy night out on the town doesn’t have to cost an arm and a leg. Get dressed up and head to a swanky restaurant for a pre-fixe meal. It’s a great way to ring in the new year in style without breaking the bank. Just be sure to make reservations ahead of time. Start off the new year on the right foot. Get the right insurance protection to keep you safe all year round. For all your insurance needs, contact the professionals at The Schwab Agency, located in Colleyville, Texas.